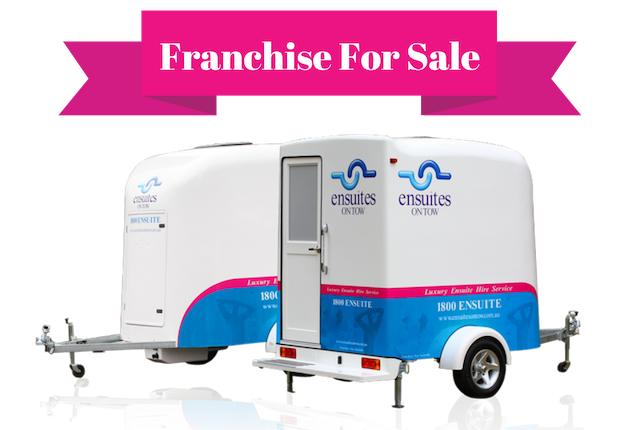 “Ensuites On Tow Adelaide at your service” We will provide you with luxury portable bathrooms during your renovations, corporate events, parties, weddings or any function that requires that prestige touch. 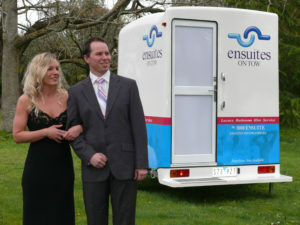 Our bathrooms are an award winning product and Eco friendly for our precious environment. We are proud to service Adelaide and the surrounding regions. We may be known as the city of churches, but Adelaide also offers history, heritage, nature and nightlife. Parklands and gardens perfect for holding a dazzling wedding or vibrant public spaces suited to community events like sporting competitions or festivals. And we all now Adelaide’s residents love a festival! Being the capital, Adelaide is also the cultural and economic hub of South Australia. 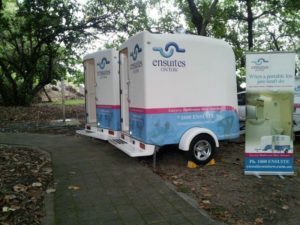 A perfect location for a massive trade show. 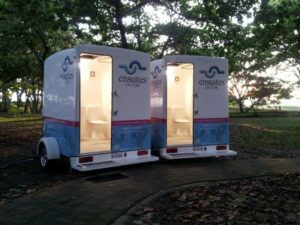 If putting on a major event or holding your wedding in our beautiful city is in your planning calendar, our portable bathrooms are the solution you need to get your plans underway.